2019 FME Annual General Meeting. The Annual General Meeting of FME will take place in London, April 3, and be co-located with a lecture by Farhad Arbab at the British Computer Society. The Formal Methods Europe association is collecting feedback on FM 2018, and on how the FM participants appreciated our participation in FLOC last year. FME invites proposals from any group or institution wishing to host the next FM symposium in 2021. FM 2021 will be the 24th International Symposium on Formal Methods and will preferably take place in spring 2021. The format of the symposium foresees for the organization of related events such as tutorials, displays of tools, products, research projects and publishers and the co-location of the FM Symposium with other conferences and workshops in related areas. FME has established partnerships with formal methods journals to introduce journal-first track at FM 2019. The recipient of the fellowship will clearly have made a difference in one or more of these areas, and this will be supported by concrete evidence. FM 2019 is the 23rd international symposium in a series organised by Formal Methods Europe (FME), an independent association whose aim is to stimulate the use of, and research on, formal methods for software development. Every 10 years the symposium is organised as a World Congress. Twenty years after FM’99 in Toulouse, and ten years after FM’09 in Eindhoven, FM 2019 is the 3rd World Congress on Formal Methods. This is reflected in a Program Committee with members from over 40 countries. Thus, FM 2019 will be both an occasion to celebrate and a platform for enthusiastic researchers and practitioners from a diversity of backgrounds to exchange their ideas and share their experience. 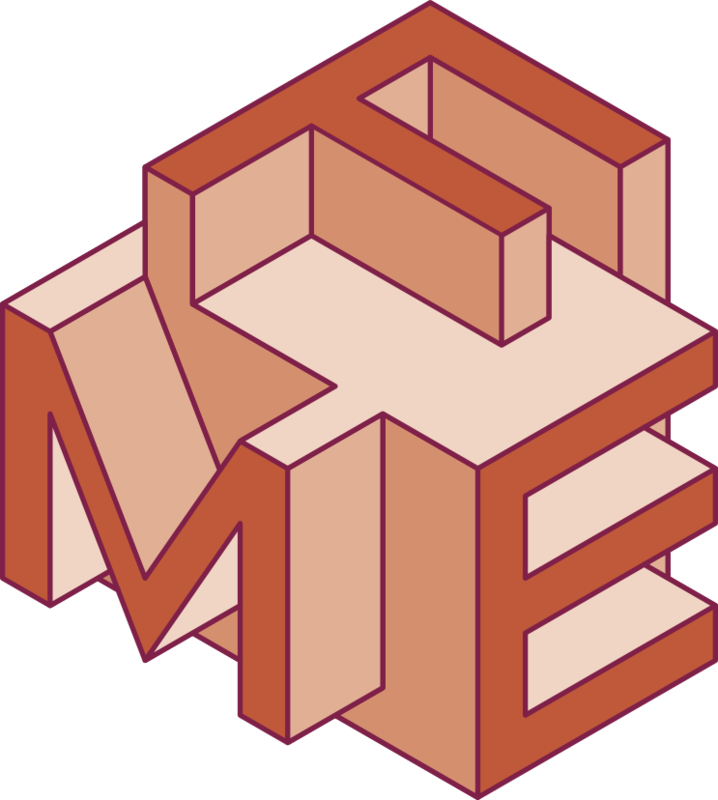 FME has established a formal methods teaching committee to support a worldwide improvement in learning formal methods, mainly by teaching but also via self-learning. FM 2019 will be the 3rd World Congress on Formal Methods and will take place in Porto, Portugal, 7-11 October 2019. Prof. Manfred Broy, professor emeritus at the Technical University of Munich (DE), has been awarded the FME Fellowship 2018. The Fellowships are awarded every three years in recognition of technical breakthroughs and pioneering work in advancing, applying, and promoting mathematically rigorous methods for the design of computing systems.